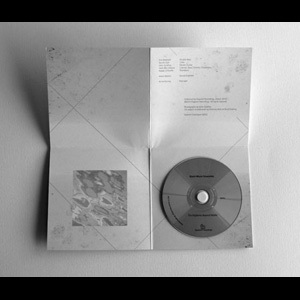 Magnus Granberg / How Deep is the Ocean, How High is the Sky ? Paul Lytton / "?" "!" 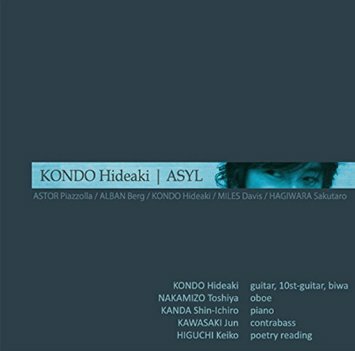 近藤秀秋様　新作『アジール』について　Dear Hideaki Kondo On Your New CD "Asyl"
copyright © 2019 耳の枠はずし all rights reserved.